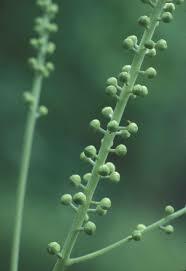 Herbal medicine is derived from plants or plant parts, also called botanicals. Herbal medicine is used to improve your health and it comes available as dietary supplements which can be purchased at pharmacies or health food stores. The different forms you can purchase herbal medicine are tablets, capsules, teas, extracts or powders. Herbs can be purchased freswh or dried, but if purchased in these forms, then you must seek dosage information from a herbalist. People are searching for innovative ways to improve their health and at the same time save money. 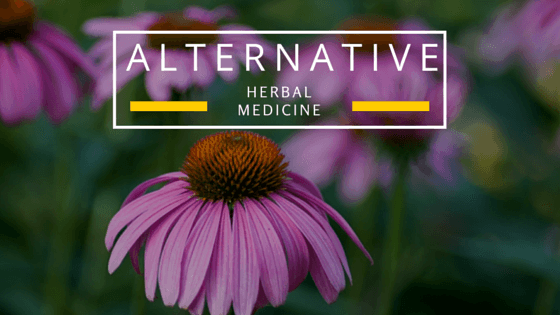 If you are planning to use an alternative herbal medicine to improve your health, then it is wise to consult a healthcare professional or doctor first because some herbs can interact with certain prescribed medications or over-the-counter medications. Some herbs also interact with other herbs. When collecting herbs from the wild, be sure you know the proper identification because some herbs can be easily misidentified for poison. If in doubt, just contact a herbalist for proper identification. 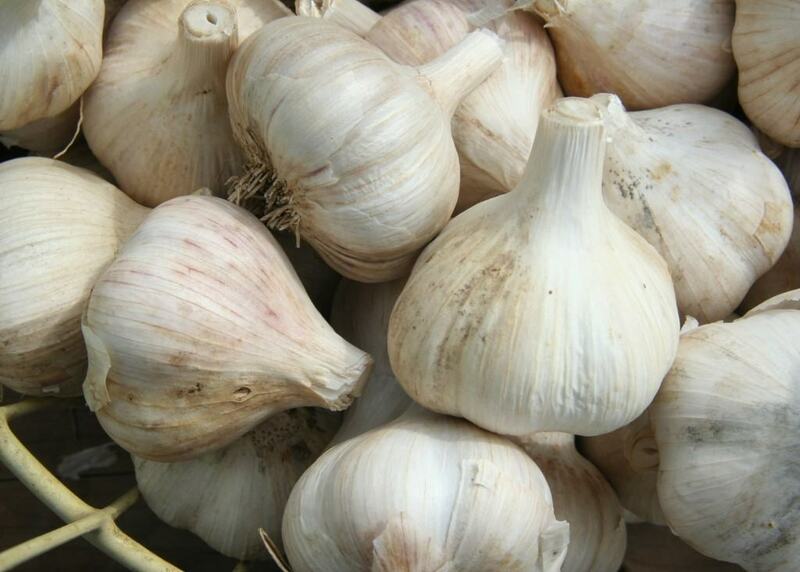 There are millions of herbs that can be used to treat different ailments and illnesses. If you want to improve your health or treat a certain illness, then you should consult a herbalist to help you decide which herb to use as an alternative herbal medicine. Some herbs can be used for both children and adults.